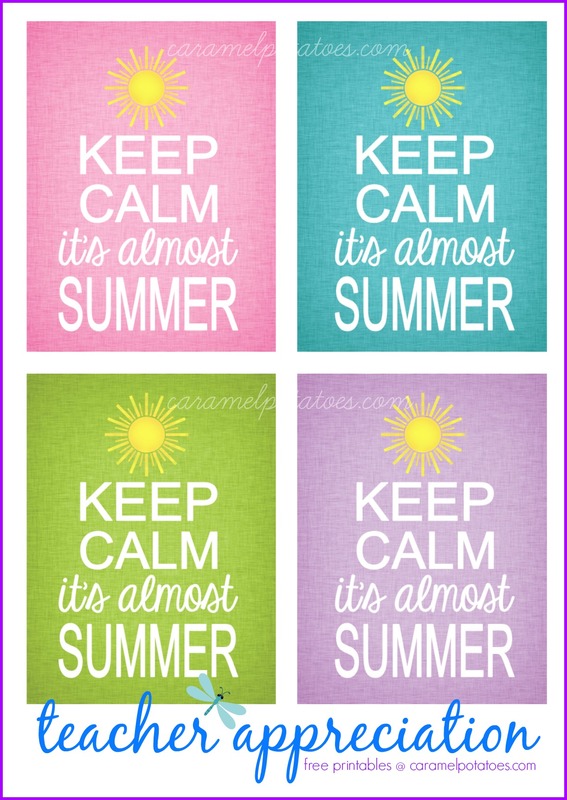 Can you believe it’s almost May?? Another school year is wrapping up and it’s time to let all those wonderful teachers out there know how much they are loved and appreciated! We’ve created this fun and simple little tag to help make it so easy for you. 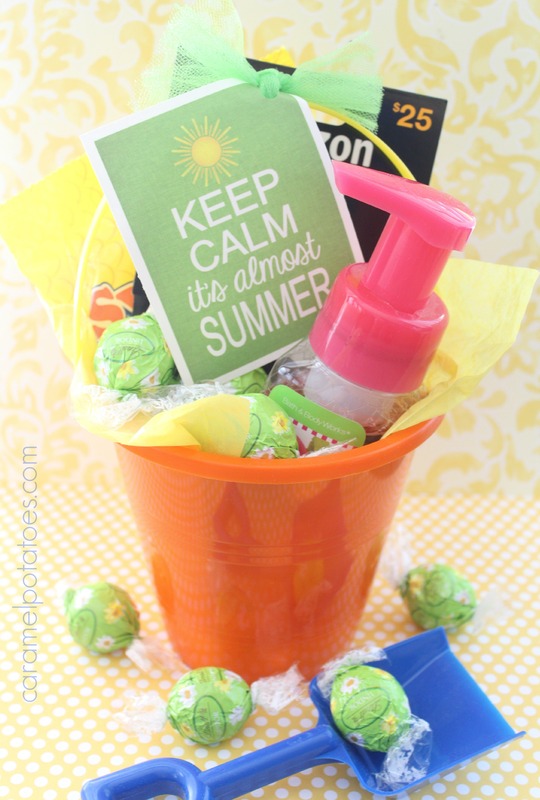 Fill up a sand bucket, a cute tote, or a simple gift bag with goodies you know your teacher will love – attach this cute tag and you’re sure to bring a smile to their face! A Sonic gift card, beach towel and flip-flops is another fun idea. What are you thinking?? Leave us a comment or send us a picture of how you use it! Thanks to all teachers everywhere!! For more teacher appreciation ideas check out our Bless Your Sweet Hands printable and also our Thanks for Helping us Bloom printable! So Glad you can use it Tara – let us know how it turns out! Angela- this will be great for your teachers- Sonic is always a good choice! I’m stopping over from Time to Sparkle link party. I’m always looking for cute DIY teacher gifts, and now I’ve found mine for this year 🙂 Thanks so much! Pinned to share on my Facebook fan page as well. Thanks Jill – hope your teachers love it!! So Sorry if you had trouble downloading today. Dropbox is making us reformat all our links. 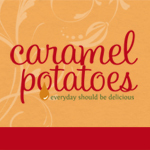 If you have any problem email us at caramelpotatoes@gmail.com and we can send you the pdf file! Thanks!